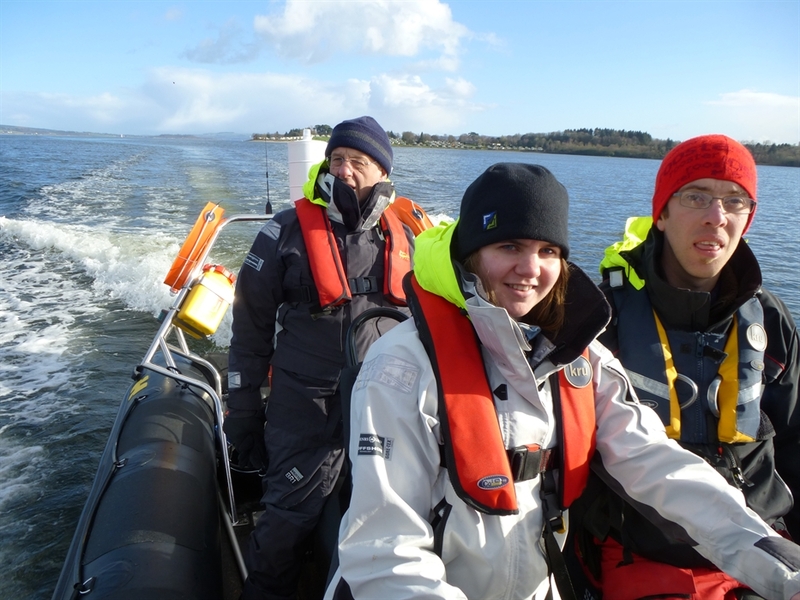 Do you fancy a boat trip, starting from Rhu Marina on the Gareloch near Helensburgh, out into the Clyde Estuary and beyond? One or two hours, half a day or a day? You have a choice - You could take a trip out and about to view the local area from the water, without going to a particular destination. The perspective from the sea is just so different and the scenery in this area can be breathtaking. Or alternatively maybe you'd rather cruise to somewhere specific, maybe even with time ashore? From Rhu, you can go to the Holy Loch, Loch Goil and Lochgoilhead, Loch Long towards Ardentinny or even Arrochar, Inverkip, Rothesay, Largs. Or maybe you have a trip under the Erskine Bridge and up the River Clyde on your bucket list? If you're lucky, you might even get to helm the boat. Maybe you'd like a romantic trip to view the sunset? Or maybe even to propose? Trips can be one or two hours, half a day or a day. 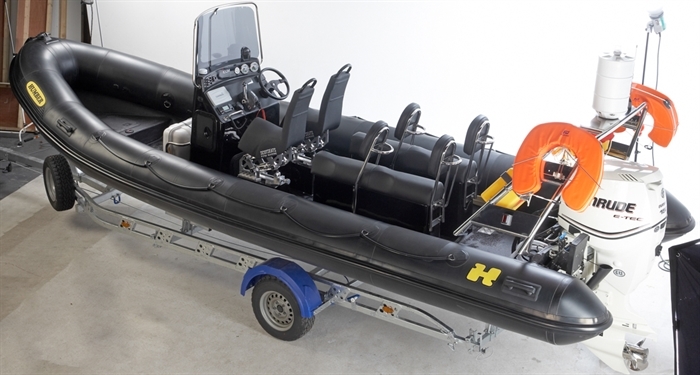 You also have a choice of boats - you might choose 'Mustang', our 6.8m Humber Ocean Pro Rib. Mustang is an open RIB which will comfortably carry 5 passengers on jockey seats. Or maybe you'd prefer 'Millbrook' our Nelson 42 motor cruiser, which is slightly more sedate and has a wheelhouse, galley, dining area and toilets, as well as an open aft deck if the sun shines, and can accommodate 10 passengers.. 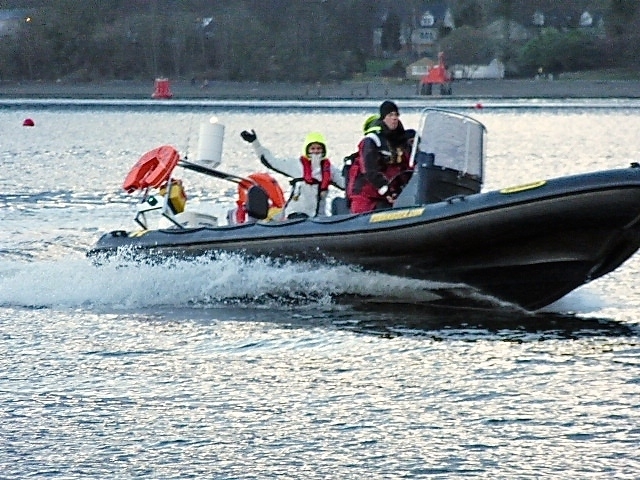 Both boats come with experienced skipper, and lifejackets and oilskins are included in the hire price. Please note, due to the nature of Rib rides, Mustang is unsuitable for under 12's or pregnant ladies. We are also delighted to offer day cruises in Blue Falcon, a Moody 36 centre cockpit yacht. Charters do not have to start from or end at Rhu, and different or longer timings can be negotiated. Prices including skipper depend on length of hire and destination. Please phone us to discuss your trip ideas and to get prices, which are very reasonable.. All timings and destinations can be arranged by negotiaiton. We are an RYA Training Centre, and also offer all levels of boat theory and practical training, in power and sail, as well as offering 'design your own course' sessions on any aspect of boat handling. Our enthusiasm for the sea is borderline obsessive - we are as much at home on the water as on land, if not more so. Come for a ride and we're sure you'll be hooked too! Experienced, expert, approachable - that's us! Millbrook entering Rhu Marina Millbrook entering Rhu Marina Mustang, our 6.8m RIB, available for charter with skipper. 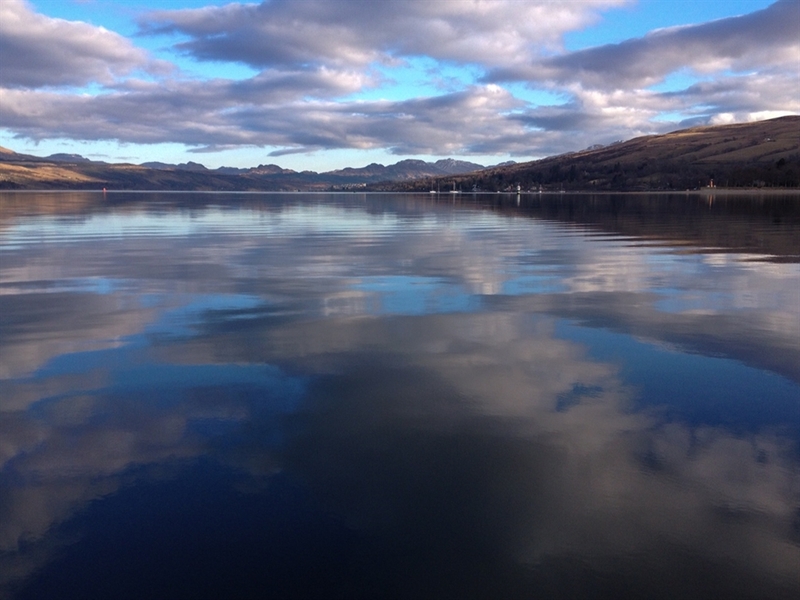 The Gareloch, looking its very best. 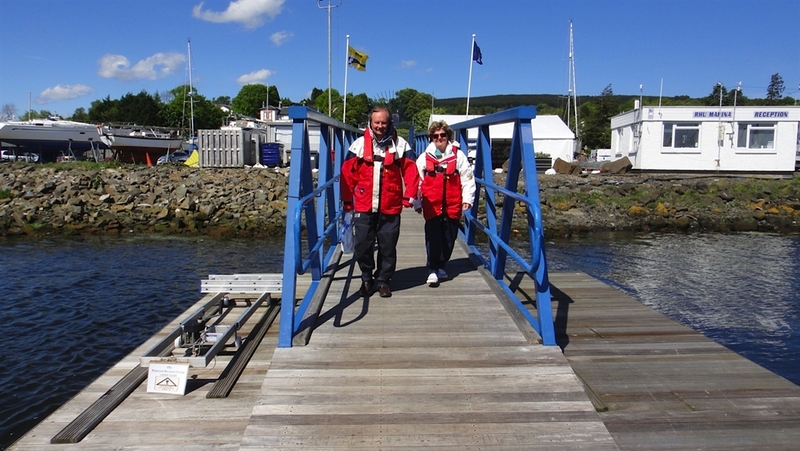 Cheery customers head for the pontoon at Rhu marina. Oilskins and life jackets supplied as standard. An alternative view of Mustang, showing her sea-friendly bow flare. Millbrook has plenty of room for 10 Having fun on the water Millbrook is an ex-Southampton pilot boat Mustang comes with skipper, and can seat five passengers.